Getting a bit over the Honda these days and starting to look elsewhere. I feel like trying out a rwd platform (sorry Golf GTI, Megane Rs225 and Focus ST) . Has to be manual. I haven't been super impressed by the wrx and evos I've been in, I love my interiors too much. Still need something vaguely practical (hence no s2000) and comfy with at least 4 seats. No big cars because I simply don't have the need just yet (still 23). The brz twins just don't do it for me. Thought about the 335i (not too much heavier) but I can't get over how douchy I would look. 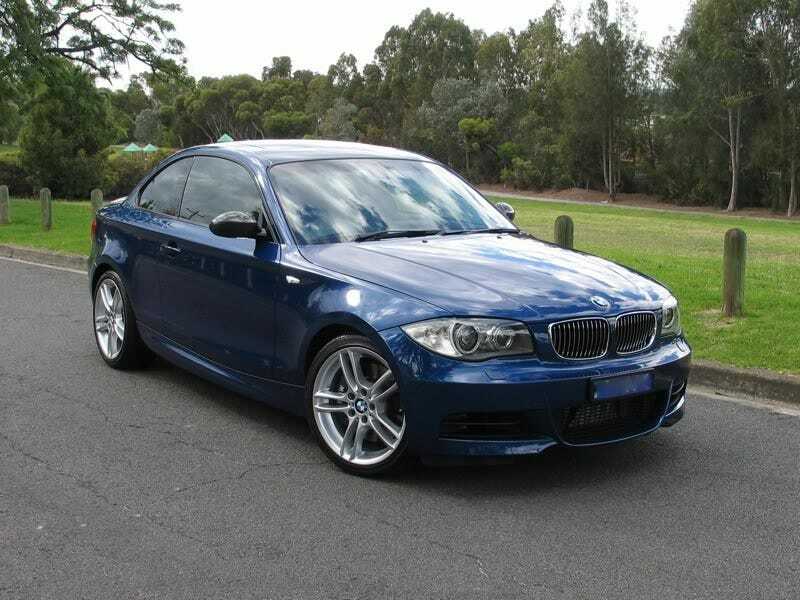 The e82 I think can still look stealthy in a "oh its just a baby beemer" kind of way. They are dropping into the $30k mark here downunder for a lightly used one. Obviously fuel pump issues area relevant to the n54 engine, but I have a friend who works for BMW who would help me check the car's history.